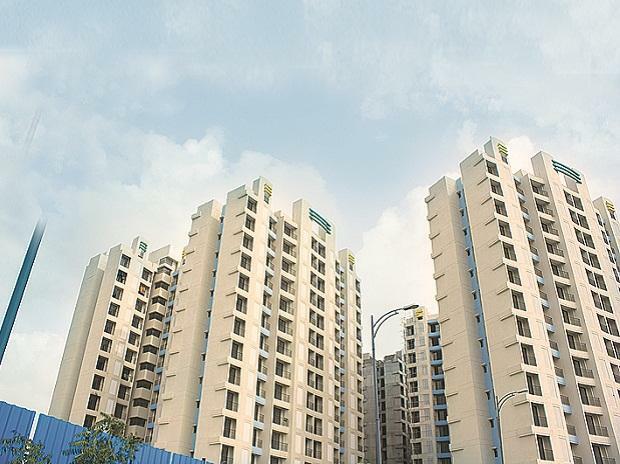 Shares of Godrej Properties surged 7 per cent to Rs 867 on the BSE in early morning trade after the Mumbai-based real estate developer recorded its best-ever quarterly sales performance in the January-March quarter (Q4FY19). Godrej Properties sold over 2,900 homes with a total area of approximately 3.75 million square feet and a booking value in excess of Rs 2,100 crore during the quarter. Q4FY19 was the company’s best-ever quarter for bookings, eclipsing its previous best ever residential sales quarter, achieved in Q3 FY19, by approximately 50 per cent. At 09:36 am, Godrej Properties was trading 6 per cent higher at Rs 864 on the BSE, as compared to 0.21 per cent rise in the S&P BSE Sensex. A combined 500,370 equity shares changed hands on the counter on the BSE and NSE.